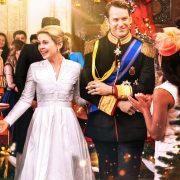 A Christmas Prince: The Royal Wedding – Now Available ! 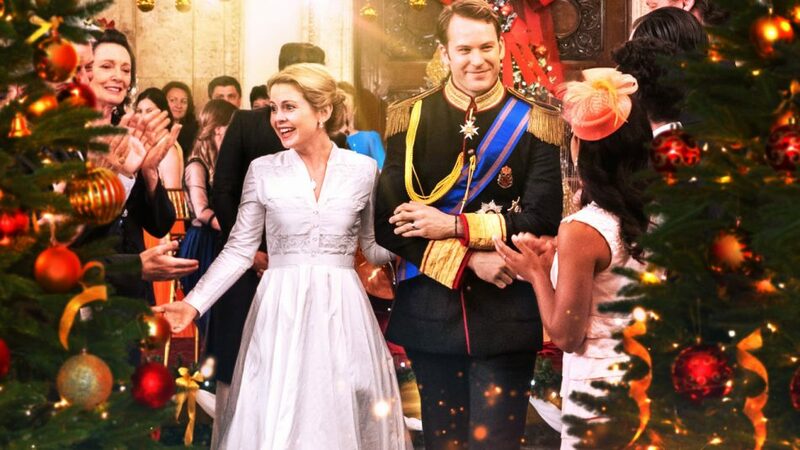 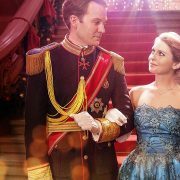 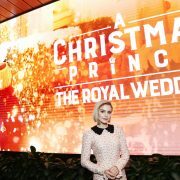 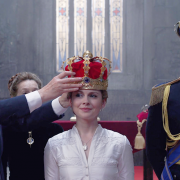 ‘A Christmas Prince: The Royal Wedding‘ starring Rose McIver is now available on Netflix! 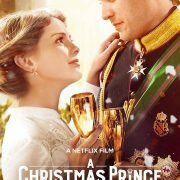 For all info about this movie, be sure to check out this page. 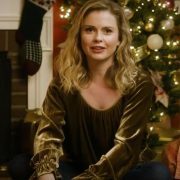 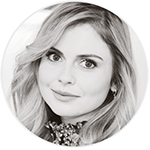 10 [Interview] ‘A Christmas Prince’: Would Rose McIver Be Down For A Sequel?